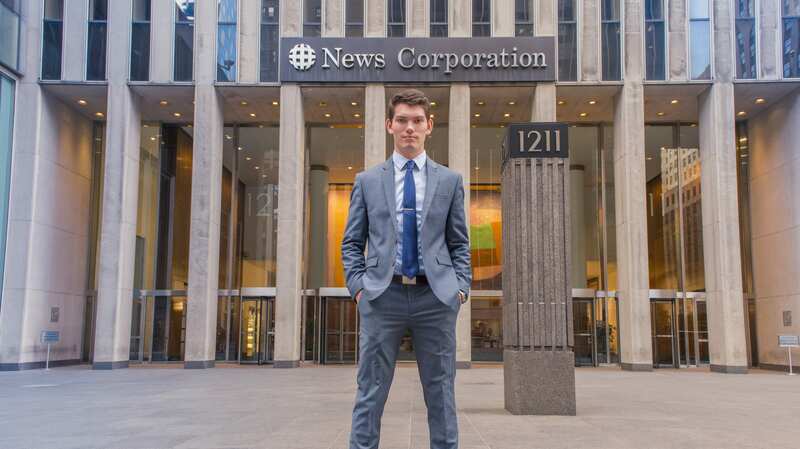 Junior Jordan Dunn spent his Fall semester working as a college associate for Fox News in New York City. He directly dealt with original video and graphic content for Fox Business’s online platform. 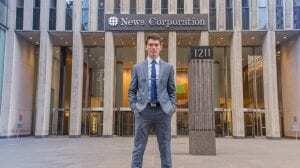 Jordan said that working with Fox News was the perfect opportunity for to grow in his understanding of media, experience with online content distribution, and use of research data to develop sound presentations and proposals. Out of all the things Jordan learned while working in the big apple, he says the most importna t thing he gained was confidence in the workplace.